Sometimes we feel like we can never give enough back to the people who have given us so much. 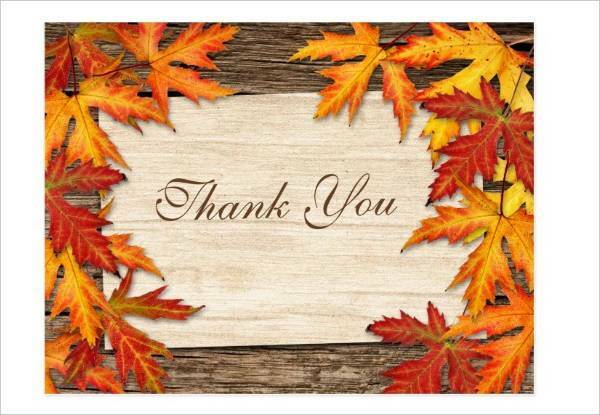 For us, no amount of thank yous will ever suffice, even when the people we’ve thanked countless times are more than happy with our gratitude. 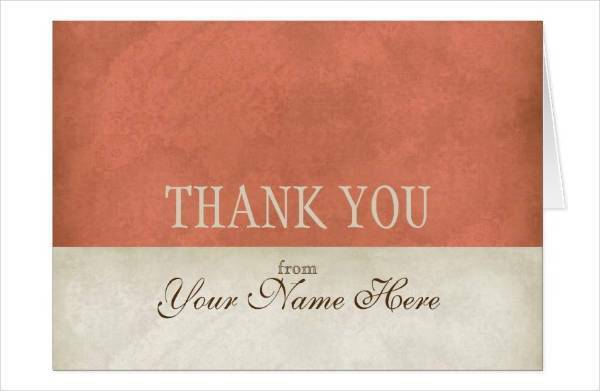 To a few, saying “thank you” feels too awkward and insufficient. 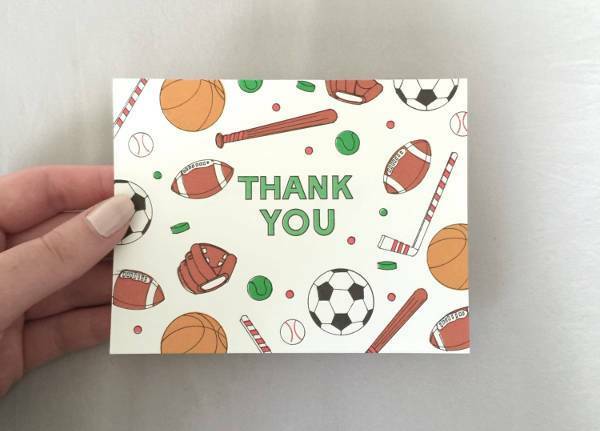 Maybe what we really need is to be able to give something tangible in return, even if that just comes in a simple Thank You card. 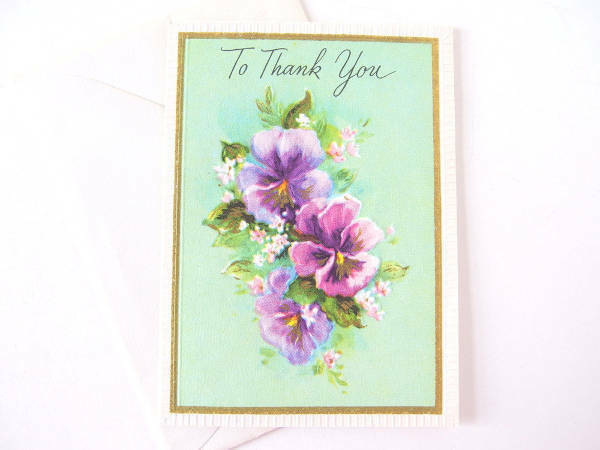 Of course, there’s nothing simple with a heartfelt and carefully worded note of thanks. They contain something personal and special. 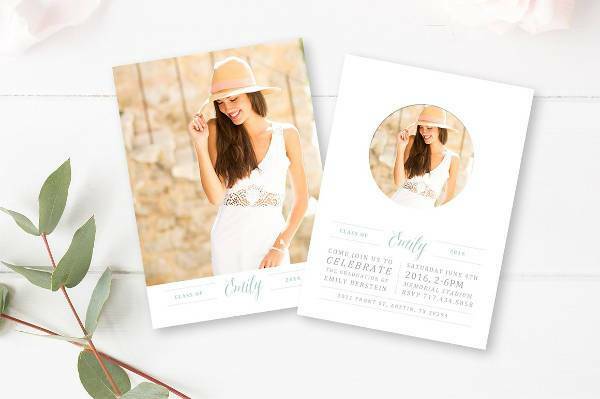 Make your cards even more magical with these unique designs and get some inspiration. 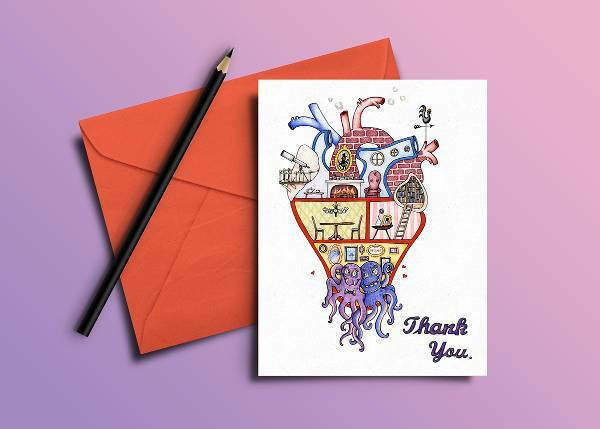 One of the ways to practice gratitude and expressing them to your peers and loved ones is by giving them thank you cards. 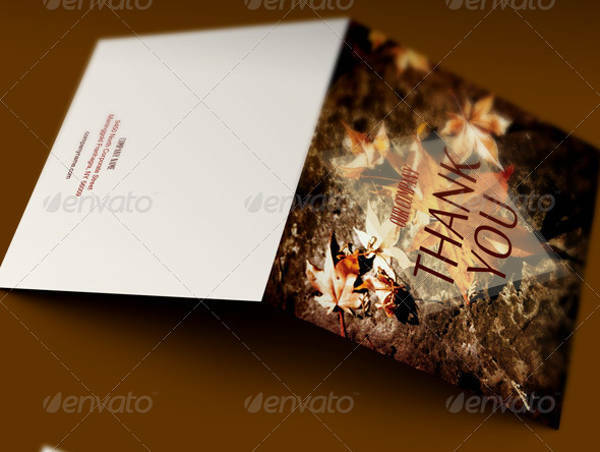 Thank you cards are the cards for all seasons. They are appropriate in almost all occasions. 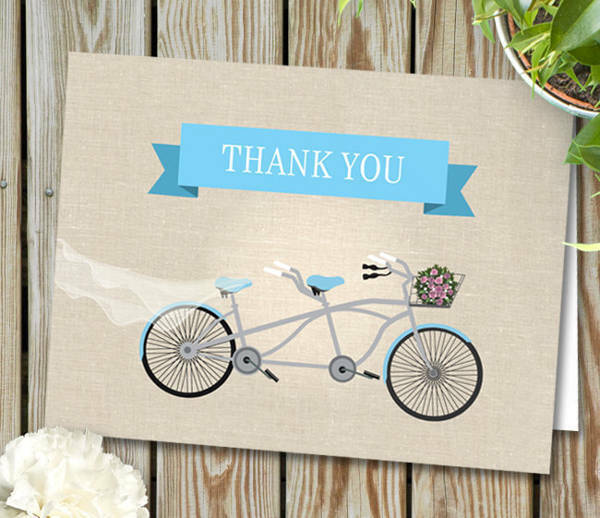 You may want to thank someone for simply being a good friend or send a note of regards and thanks to someone for their beautiful wedding present. 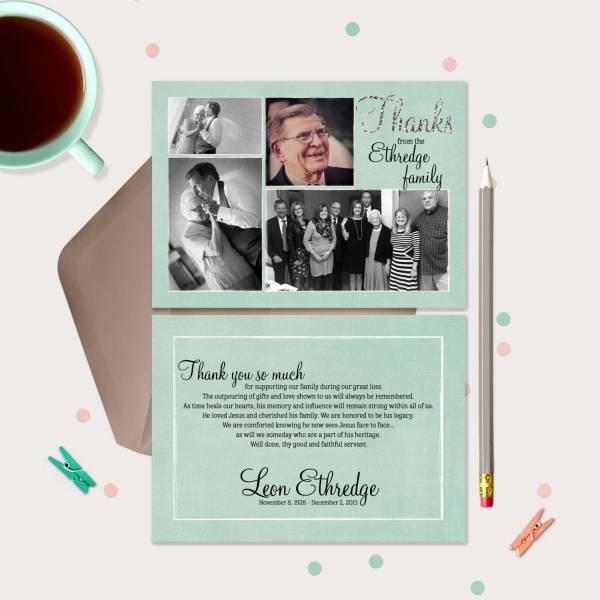 Thank you cards are also applicable in business and in company activities. 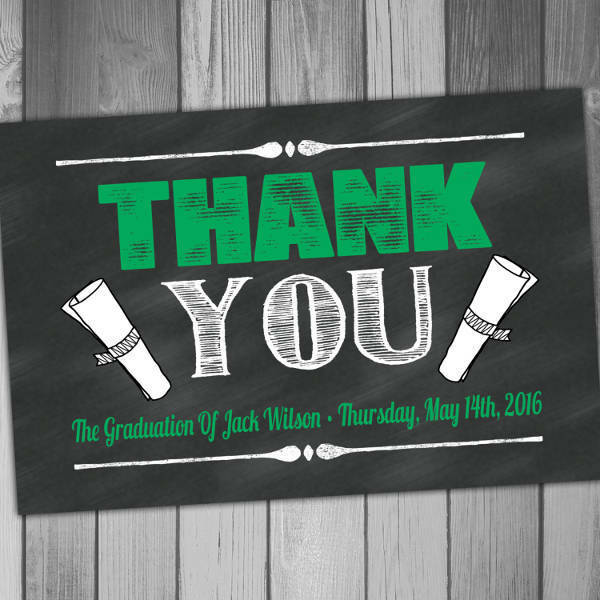 They can be alternatives to certificates of participation or serve as tokens of appreciation. 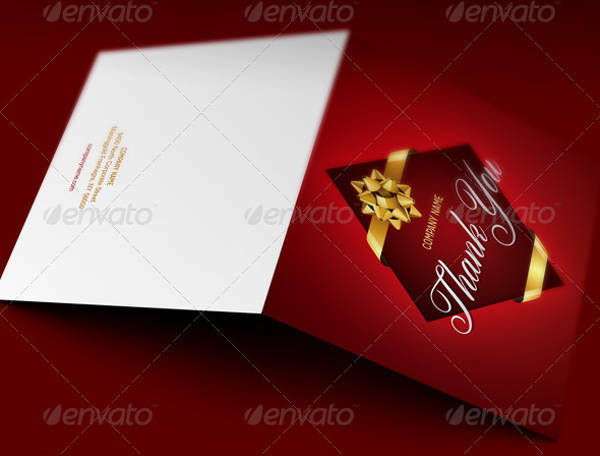 Thank you cards are also responses to greetings or regards. 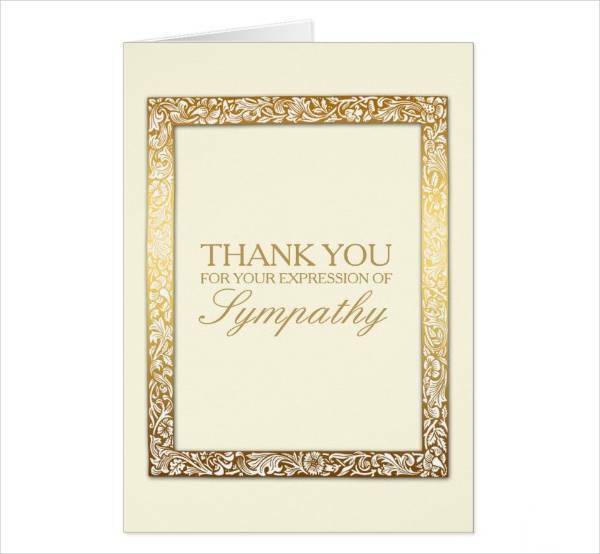 or thank someone for expressing their empathy at the funeral of a deceased relative. 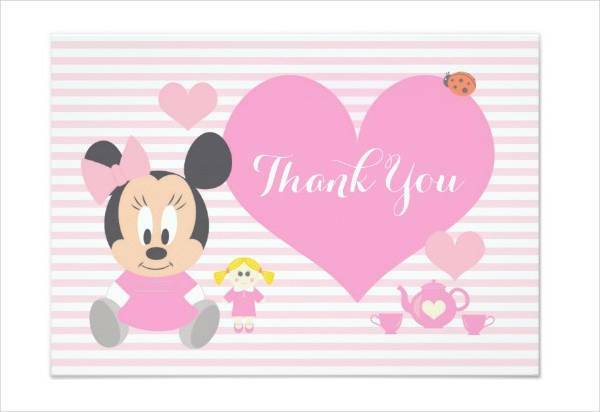 Thank you cards are easy to make. They don’t take up much of your time, but what they do require is authenticity. 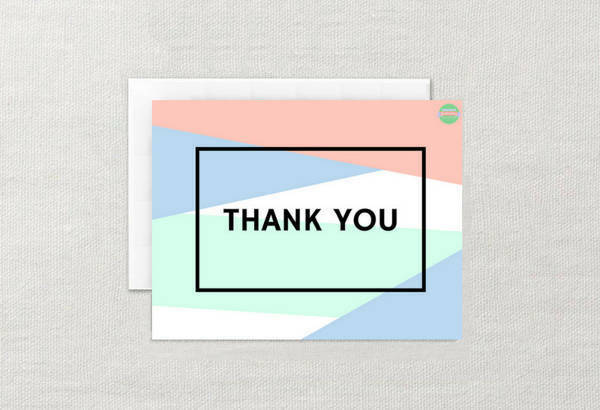 The best kind of thank you card is always the one that comes straight from the heart, genuinely thanking the other person for what they did or gave to make your life a little easier and a lot happier. 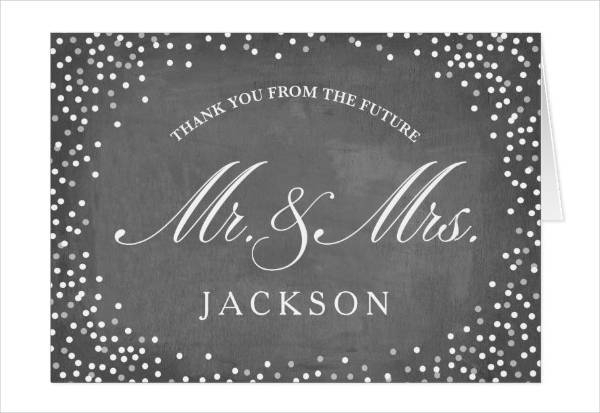 Seasonal Themes — Say thanks and let it go with the season. 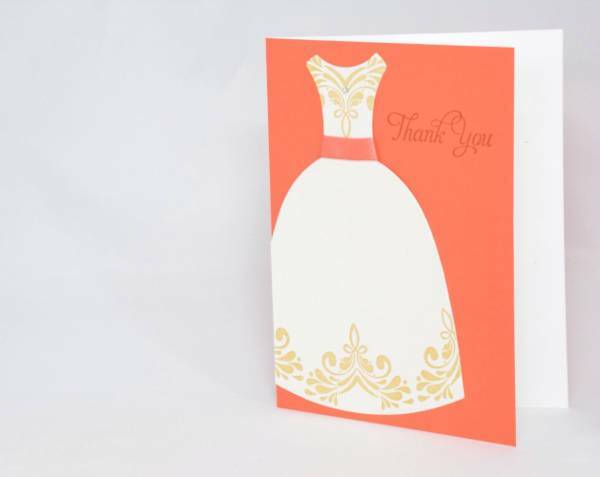 Thank you cards look beautiful when bathed in elements that make the current season feel closer and more real to the card holder. 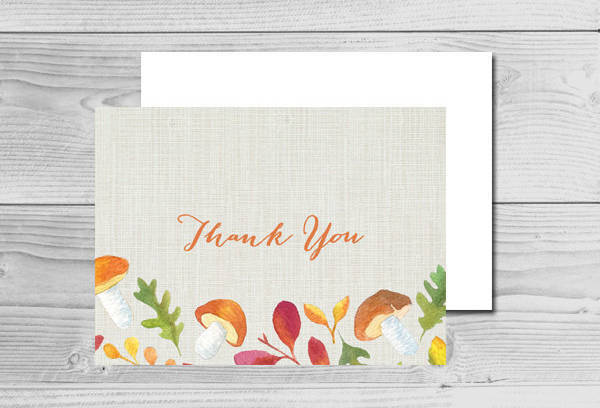 Autumn leaves, hot summer sun, snow in the winter, or flowers from spring are great backgrounds for a heartfelt thank you message. 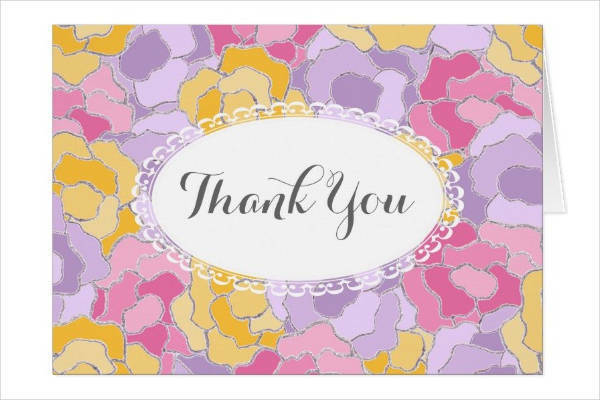 Floral Theme — Floral themed thank you cards can be used in different occasions. 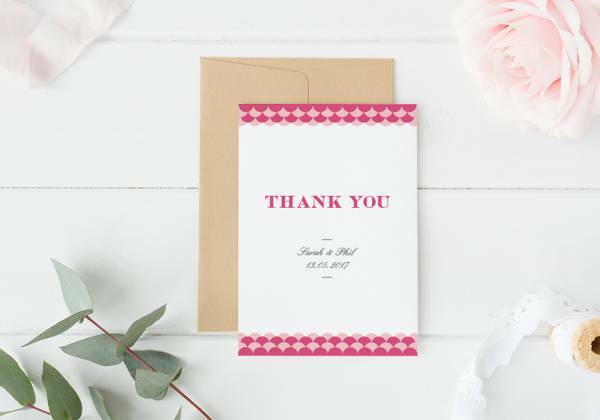 You can design your card in floral when you want to thank someone for coming to your vintage floral wedding, or when you want to send someone a token of appreciation for giving a thoughtful gift basket during your baby shower. 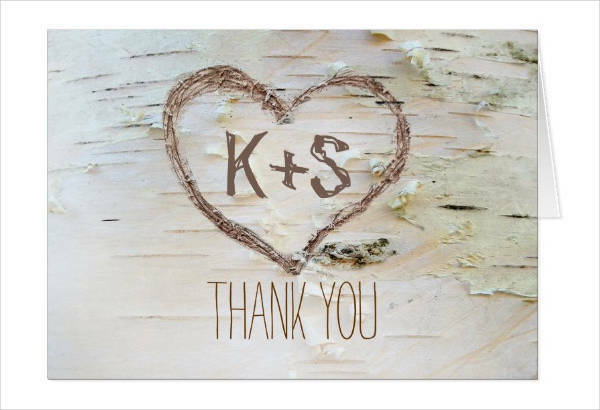 Rustic Chic Thank You Card — Make your card look and feel homey with a rustic themed thank you card. 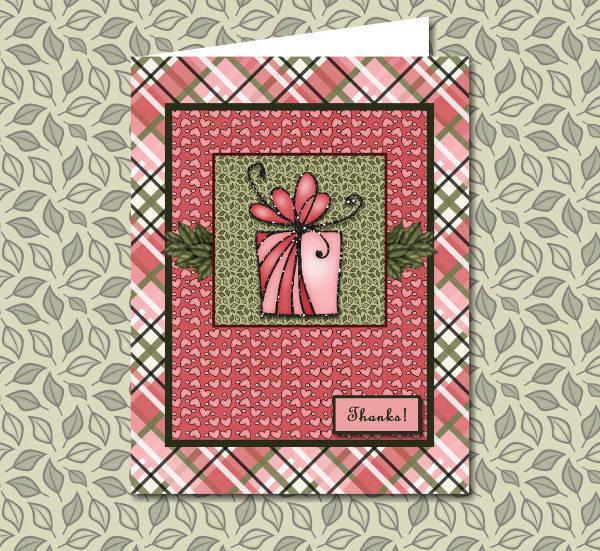 They can be great responses for greetings on your birthday or a simple and heartfelt personal card to someone who means the most to you. 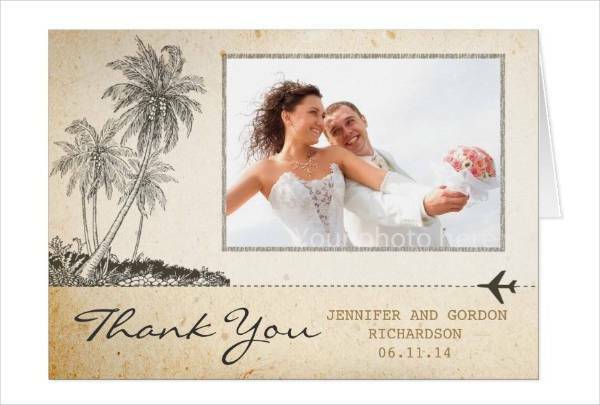 Vintage Theme — Vintage themed cards are dreamy and classical. 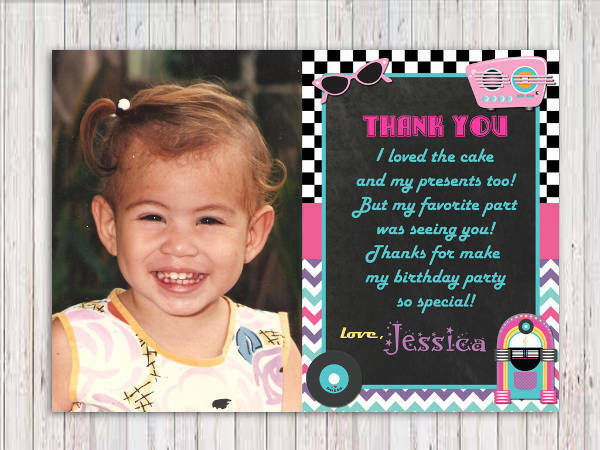 The designs incorporated in them may be old-fashioned but it works! 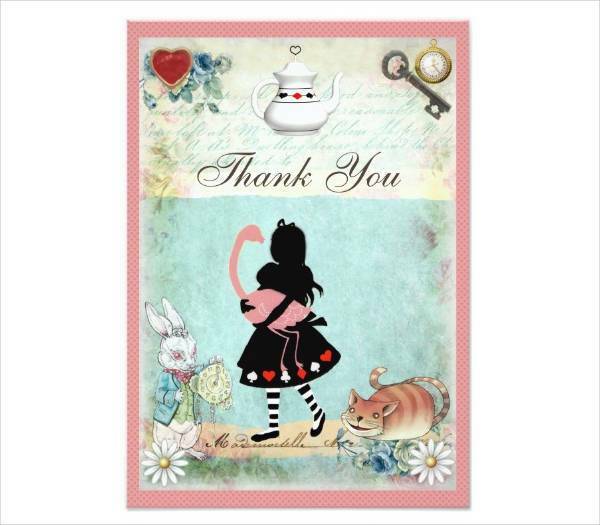 Let the other person know how eternally grateful you are by sending him or her a card that looks and feels timeless. 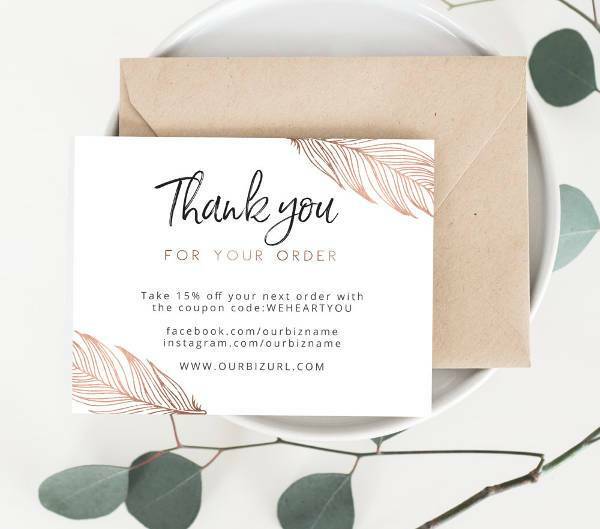 Handmade Thank You Card — Thank you cards that are handmade have a raw quality to them that can really emphasize the effort and love you put into making the card. 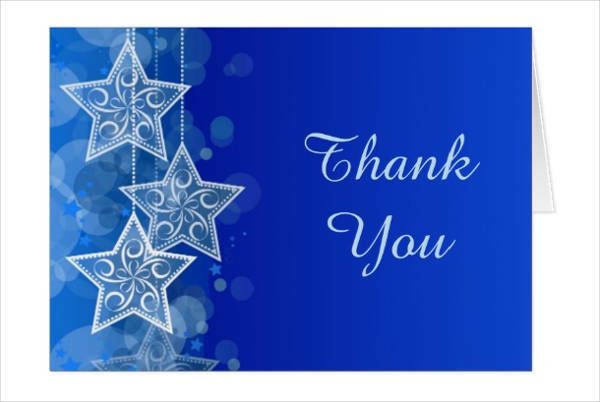 That’s a rare quality that will really show once your intended receives your thank you note. 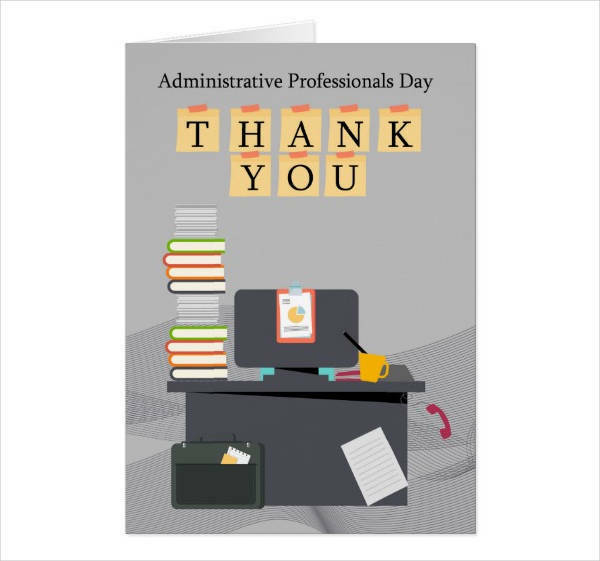 When you want to send someone a personal thank you card, it doesn’t necessarily mean they did something for you on a special occasion. They don’t have to give you material presents or financial aid. 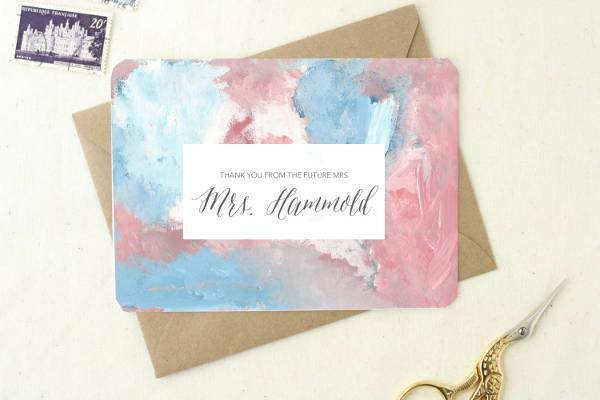 They may have, but that’s not necessarily why you want to send a personal card. 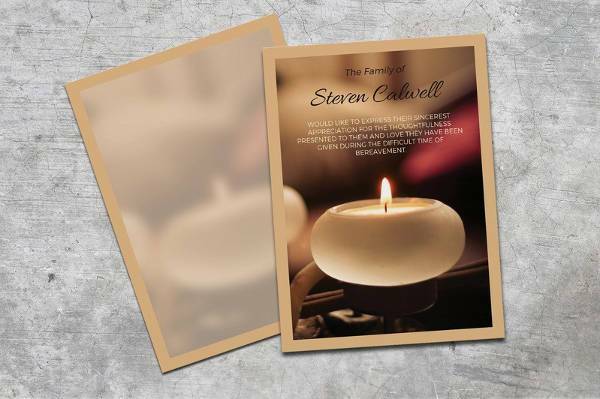 Funeral thank you cards are cards you give to people who attended the wake or funeral of your deceased relative or loved one. 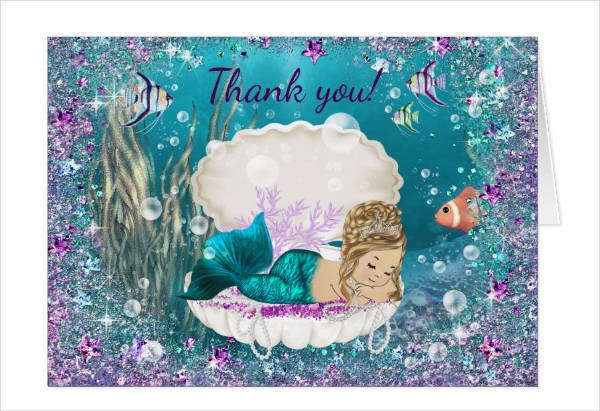 This kind of card is given to express your thanks for the other person’s empathy and care.Cards like these look and feel somber. They are formal and simple. You can make use of images that symbolize hope and optimism like a burning candle or the tree of life, as a way to turn the unfortunate meaning of death into a way to be grateful for life. 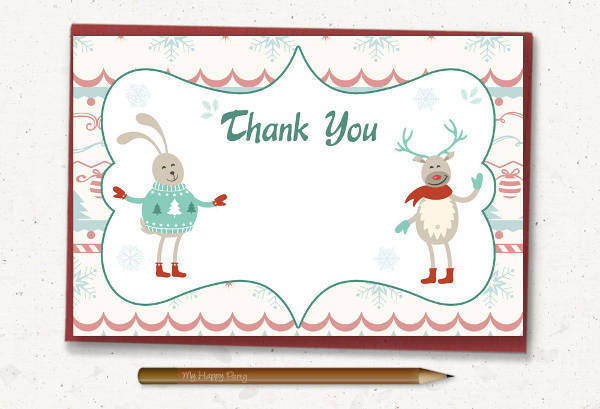 The best way to thank someone with a card is by giving it to them personally. However, that’s not always the case. 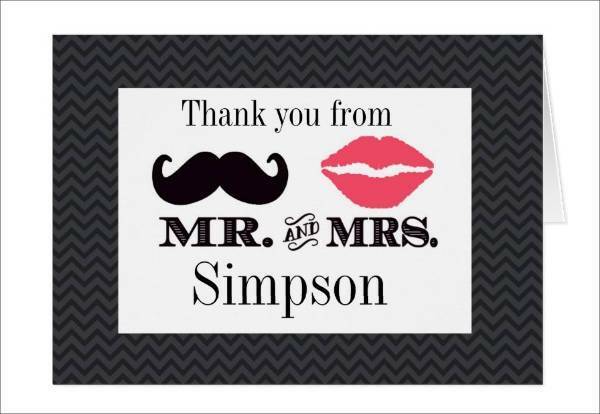 Usually the people we want to send our thank you cards to—for attending our wedding, going to the baby shower, or sending us a birthday gift— they live very far away. Some are probably not even in the same country we live in. 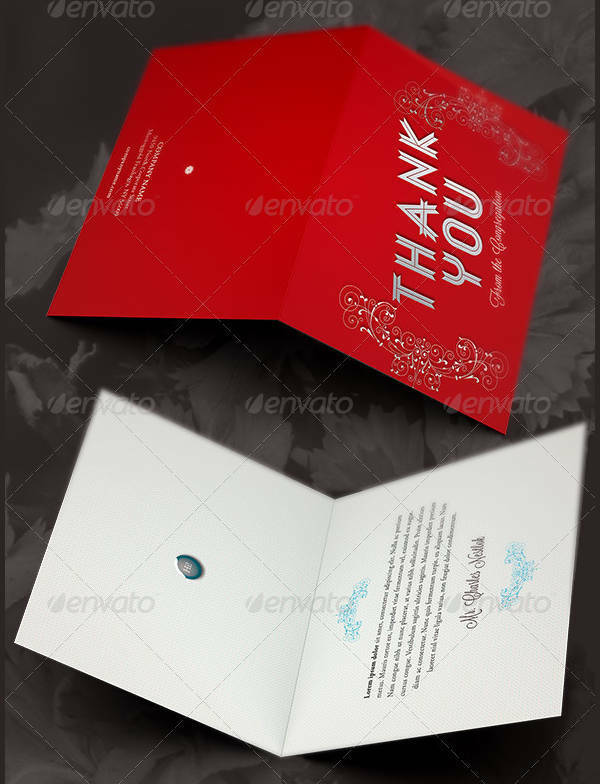 The ideal method is by sending them our cards by mail. But if you also want to make sure they don’t get lost in the mail, an e-card is also acceptable. 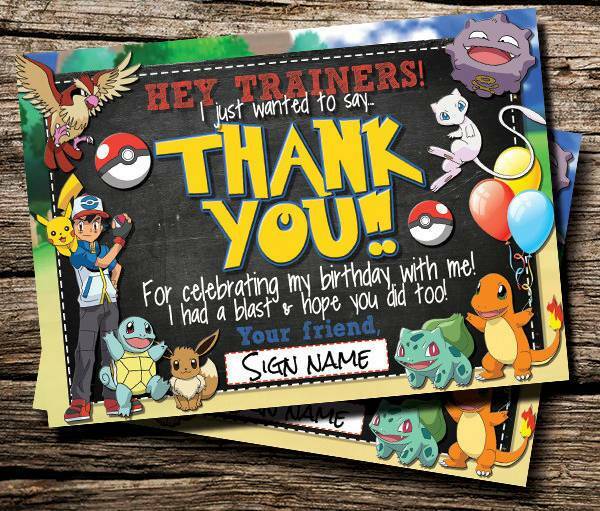 You can e-mail your digital cards or send a heartfelt message on a social media platform they’re at. 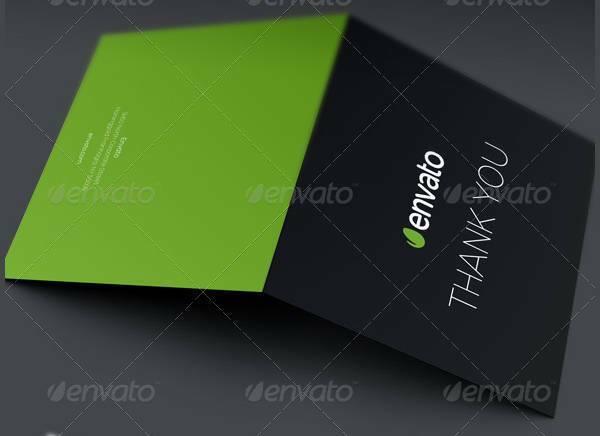 Don’t let technology lose your personal touch, and make sure to use unique designs for your e-card with your own signature. 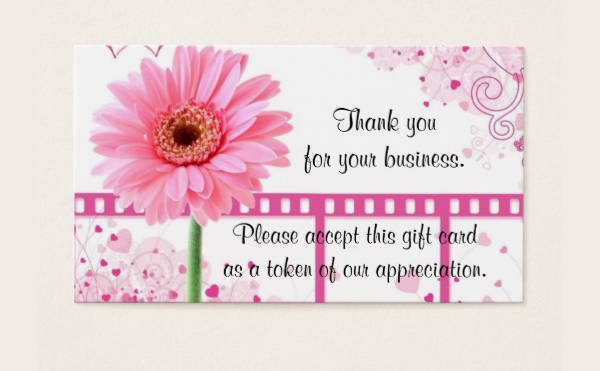 Online cards can also be appropriate for business thank you cards. Grateful people practice more optimism in life. Having a grateful attitude makes you see the good things in life, and means you can react to negative things in better and healthier ways. You are less likely to feel stressed out. Because of your positive outlook, you can respond better to stressful and traumatic situations. This also means less chance of feeling depressed. It can also prevent chronic diseases. You are simply a happier version of you. Grateful people are happier and more social. They have higher self-worth and self-esteem. This means there is more social support coming from friends and family and can strengthen relationships. You become more adaptable to change. Gratitude boosts happiness and confidence in different situations. When you face a new situation, positive or negative, your grateful attitude makes it easier to adapt to the change. 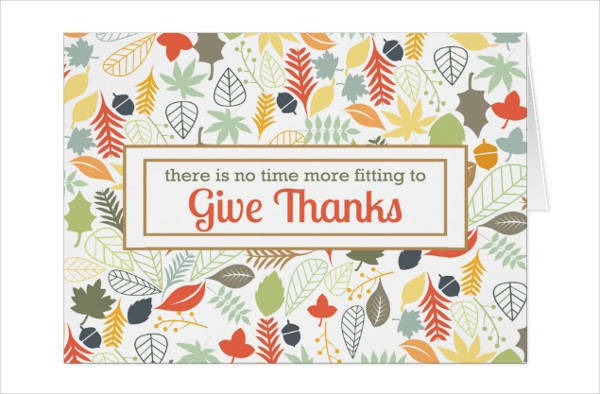 With those in mind, you’ll find it’s not actually that hard to be thankful. 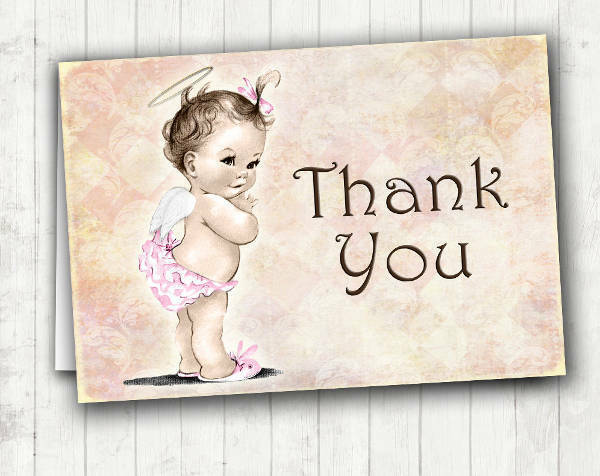 Whether your gratitude is directed at you, the people around you, or your circumstances, express your gratitude every day and feel a weight lifted off your chest. 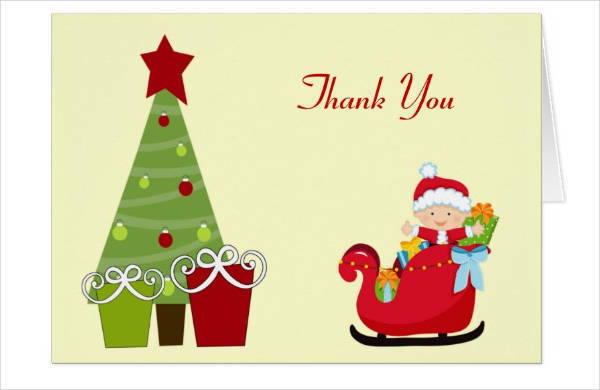 Use cards as tangible proof of your gratitude and don’t be ashamed to send as many of them to the people you care about. 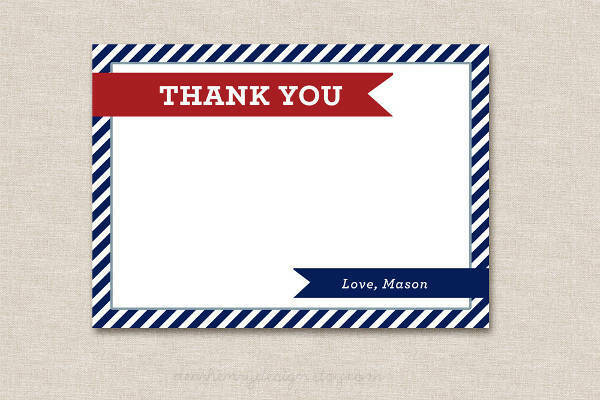 They’re also just as useful and meaningful when you want to express your thanks on certain occasions, formal or casual. 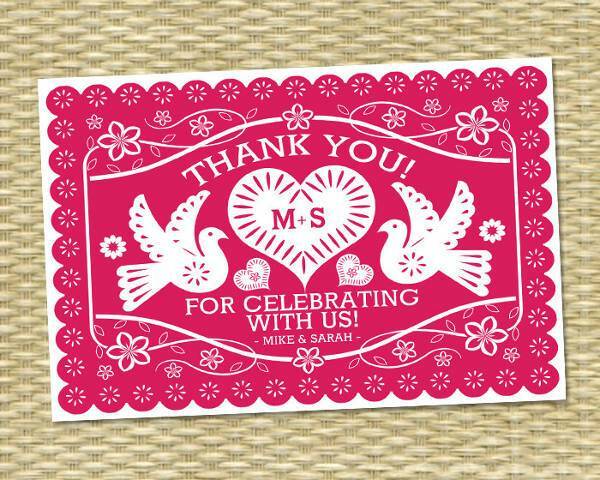 Take some time to prepare a personal message, and to design your cards the best way you can. 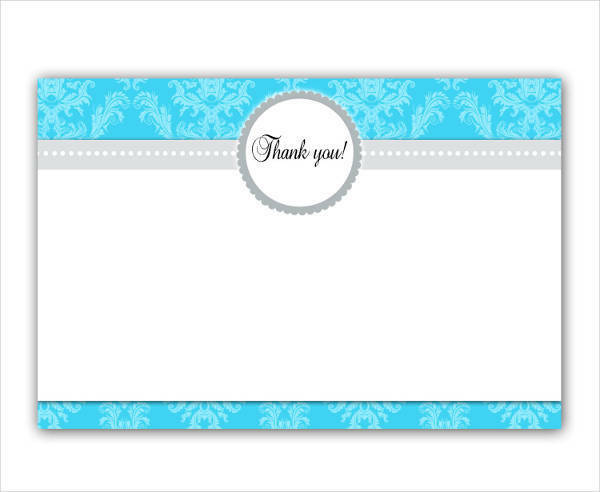 Our thank you card designs are made available to make it an easier process for you.